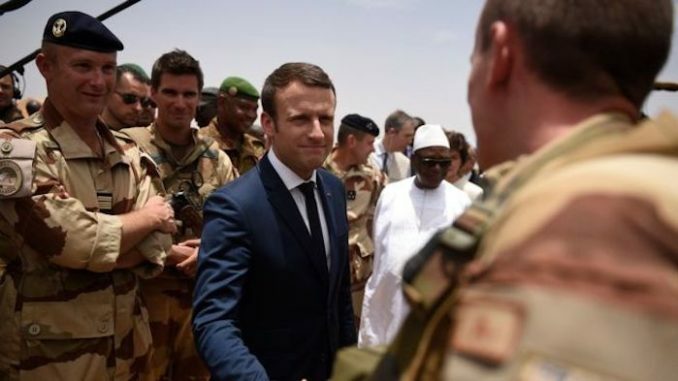 French President Macron has used the centenary of the end of the First World War to issue a call for a “real” European army, stating that Europe needs a military to protect itself from the United States of America. “When I see President Trump announcing that he’s quitting a major disarmament treaty which was formed after the 1980s Euromissile crisis that hit Europe, who is the main victim? Europe and its security,” he said in a radio interview to mark 100 years since the end of the Great War. “I am struck by similarities between the times we live in and those between the two world wars,” he told a French newspaper last week, adding that nationalism was a “leprosy” spreading worldwide.